Located in the Target Shopping Center on Seal Beach Blvd. 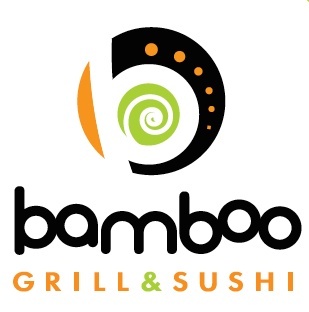 Bamboo Grill and Sushi is serving up Japanese specialties such as Teriyaki Plates, Udon, Ramen, and Yakisoba noodles, as well as an extensive selection of Sashimi, Nigiri, and Sushi Rolls. Bamboo Grill uses only the freshest ingredients with an emphasis on organic and gluten-free menu items. We now offer a convenient online ordering option for takeout, and party tray orders. Choice of White Rice, Brown Rice, or Noodles. Add $1 for white meat. Choice of White Rice, Brown Rice, or Noodles. © 2019 Bamboo Grill and Sushi. All rights reserved.